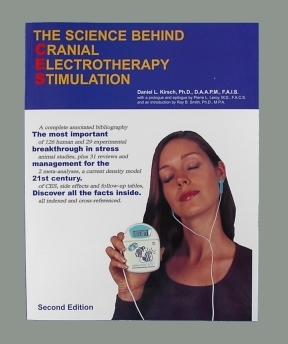 This 4-DVD set encompassing 6½ hours of lectures on microcurrent electrical therapy (MET) and cranial electrotherapy stimulation (CES) was presented at the American Academy of Pain Management’s 2003 annual meeting. With eight distinguished speakers, this is the most comprehensive course available on the subject on film. Now you can watch it at your leisure and share it with others to help educate them about MET and CES technologies. The lectures are moderated by neurobiologist and world renowned expert on electromedicine, Daniel L. Kirsch, Ph.D., who also presents three lectures. Additionally, neurosurgeon Pierre Leroy, M.D. provides a brief talk on the history of this therapy, prosthodonitist Michael Singer, D.D.S. 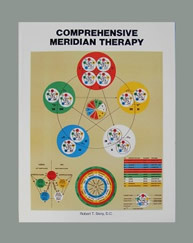 speaks about central sensitivity syndrome which helps explain why Alpha-Stim gets such good results in a wide variety of seemingly unrelated disorders with an emphasis on migraine headaches, psychiatrist Rose Marie Pitt, M.D. speaks about her experience and provides fascinating cases where Alpha-Stim has controlled patients when drugs have failed, anesthesiologist Howard Rosen, M.D. 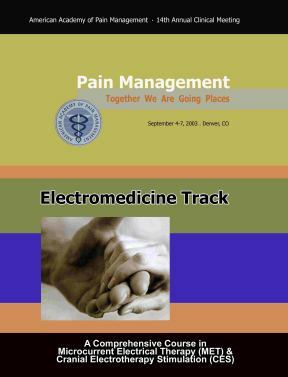 speaks about how much better than drugs Alpha-Stim therapy is for fibromyalgia and headaches, anesthetist and pain specialist Michael Perry CRNA, Ph.D. speaks about his personal and professional experiences with Alpha-Stim, veterinarian Ava Frick, D.V.M. gives a fascinating talk about her work with animals and the human-animal bond, and Steve Mann, Ph.D. discusses how he has incorporated Alpha-Stim into his pain management practice and had it accepted by brand name into the scope of practice guidelines for psychologists in his state. 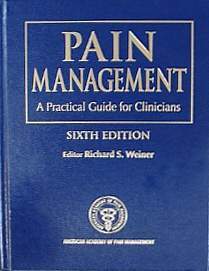 Edited by Paul J. Rosch, M.D. by Björn E.W. Nordenström, M.D. For over 30 years, Dr. Björn Nordenström, former chairman of the Nobel Assembly, has utilized concepts in physics, mathematics, chemistry, physiology, and immunology combined with basic scientific research, to describe a system of continuous energy circulation and circulating electrical currents in living systems co-transporting ions and electrons. Dr. Nordenström demonstrates how circulating currents influence structure and function. He calls this system biologically closed electrical circuits (BCEC). These currents participate in maintaining homeostasis, and in controlling the healing process in living organisms. Thousands of cancer patients have been successfully treated in Sweden, China, Germany, Italy, Denmark and Poland with an electrochemical therapy initially developed using BCEC concepts. 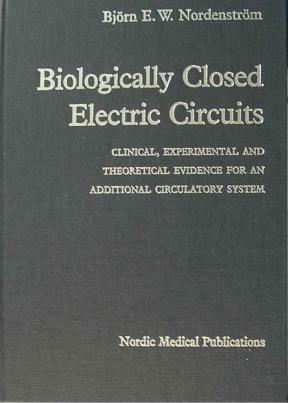 Then study this classic of the new electrochemical medical paradigm, Biologically Closed Electrical Circuits (358 pages hardcover, 1983). by Robert T. Story, D.C.
Edited by Richard S. Weiner, Ph.D.